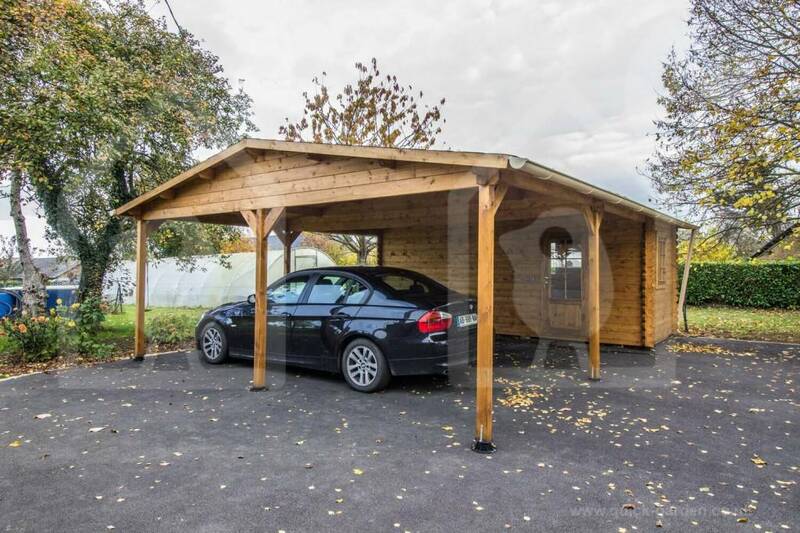 Instead of asking if it is possible to build a carport in early spring, you should be asking who wouldn’t build a carport in early spring? The fact is, the season responsible for budding trees and delicious smelling flowers has a dark side. Namely, the wicked weather that usually accompanies this breathtaking time of the year. No matter where you live, chances are the time after winter and before summer are full of destructive storms. Sometimes, these ferocious thunderstorms drop hail that can damage you car. Even if no white stones of ice fall from the sky, don’t forget about the wind gusts that accompany the rain. In certain areas, a grey sky means hiding in the basement to avoid tornadoes. Still other locations with a desert experience a different kind of storm. If you have ever been in a monsoon, you know the havoc that gailforce winds wreak on the limbs and trees. Regardless of where you live, a carport can come in handy when dealing with the consequences of bad weather: car damage. By constructing one of these handy buildings in early spring, you could be saving yourself money in car damages. 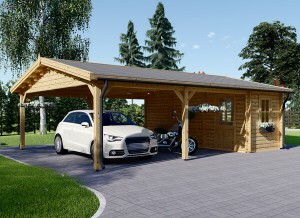 However, there are 4 things you should keep in mind about building a carport this time of year. 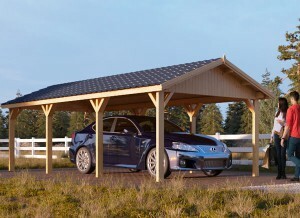 When deciding on a carport, there are a lot of options to choose from. Do you want wooden or steel car protection? Will you be doing the construction yourself or hiring somebody else? These are just a few of the questions you have to ask yourself during the planning stages. Although the timing of the planning stages vary, you will probably be behind if you begin now. This goes double if there are any kinds of specific considerations. Typically, it is best to think through a project of this scale for a few months. However, if you are dedicated and determined, it can be possible to have a carport built by mid-spring. Wherever you live, chances are you will need a permit to build a carport on your property. You can find this information, including zoning laws, at your local city hall. Or, simply go online to your district’s website. Unfortunately, it takes time to get a permit approved. Which is one more reason to begin planning early. However, early spring may still soon enough to get your request through the correct channels quickly. By mid and definitely late Spring there is sure to be a wait for someone to approve your carport construction. 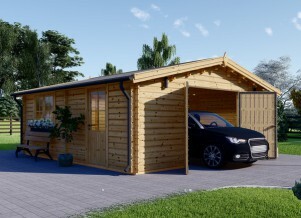 Are you going to build the carport yourself, or hire a subcontractor? Will you allow the company selling you the materials to build it for you? If you plan on hiring a subcontractor, doing it in early Spring may still be good timing. 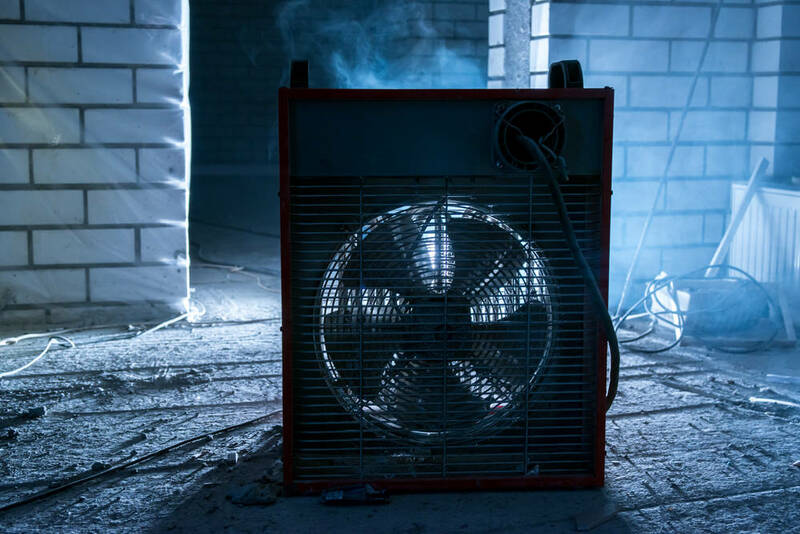 In the winter, subcontractors tend to lower prices due to the slower season. However, early Spring could still be just as slow. So, the earlier you contact them the better. In fact, Summer is the busiest season when it comes to construction projects. The closer it approaches, the more likely you the company is to be backlogged and your carport build delayed. Scheduling is another reason nipping your carport construction crew in the bud now is key. The fewer things on their plate, the more they can work around dates that are important to you. This is a great time to book if you like having attentive builders. Furthermore, subcontractors can work in the snow whereas they cannot work in the rain. That means the later in the season you wait, the lower the temperature. The lower the temperature, the greater chance that snow will turn into rain! Unfortunately, there are some downsides to having your carport built in the first part of Spring. During the period between excavation and foundation pouring, you cannot let frost get in the hole. That means securing thermal blanks when the weather calls for it. Sometimes that can be a lot early in the season. If you live in an area where it stays cold throughout most of Spring, you will probably experience more snow days earlier in the season. Also, there is the chance you may have to have your site plowed. Furthermore, you may have to provide expensive temporary heat. All the aforementioned things are important to know if you are building your carport yourself. You should also know suppliers are much slower in the winter, so order your materials quickly. The earlier in this season, the better for you! 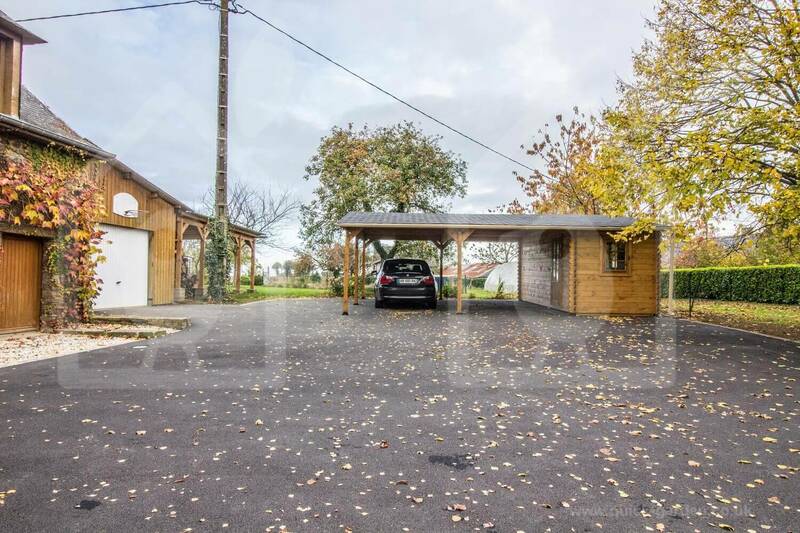 This is why the planning stages are absolutely vital to carport construction. Some people see the winter as a cold, inaccessible part of the year. However, winter is not a bad time to start your projects. So, it naturally follows that early Spring may hold some great opportunities to get your carport built before the destructive rain and wind sets in. If it is still cold when you begin, a site with a lot of sun will be easier to care for in case of frost. Consider cutting down a few trees if they won’t be missed. In the case of any Spring snow showers, have your lot plowed when the white fluffy stuff accumulates over 4 inches. The two subcontractors – the excavation and foundation crews – should be scheduled together as close as possible to avoid ground freeze. Furthermore, do some research on thermal blankets and know where to buy them just in case the worst happens. 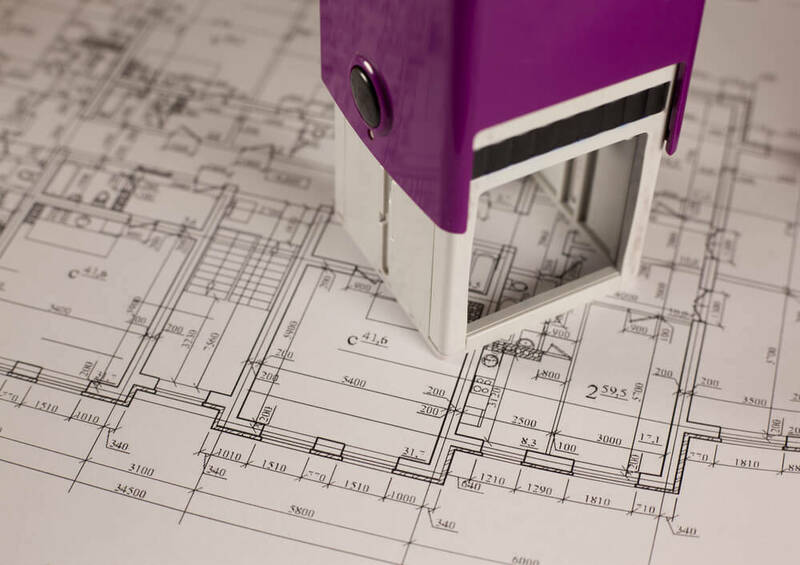 Our best advice is to get planning, get ordering, and get building ASAP! 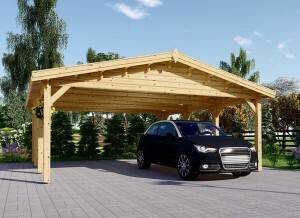 Early Spring is actually one of the best times of the year to build your carport. From cheaper supplies to attentive subcontractors, you can’t go wrong taking the initiative to start early! Even in the worst case scenario of snow, you will have your carport finished by the time the wind, hail, and rain begin.